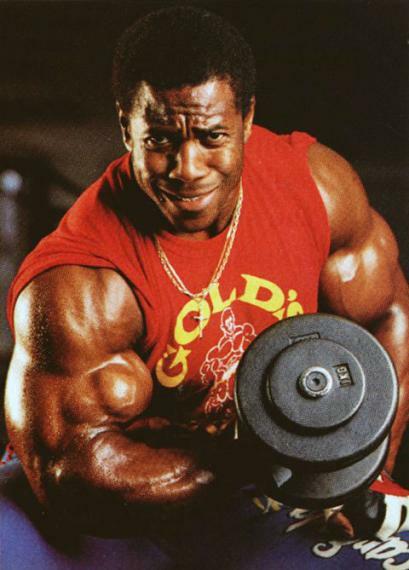 The infamous British bodybuilder Bertil Fox was born on November 9, 1951 on the island of St. Kitts, which belongs to East India. When he was one year old, his family decided to move to London, and later to Northampton. Bert himself considers himself to be a purebred Englishman, since he lived in this country all his life. 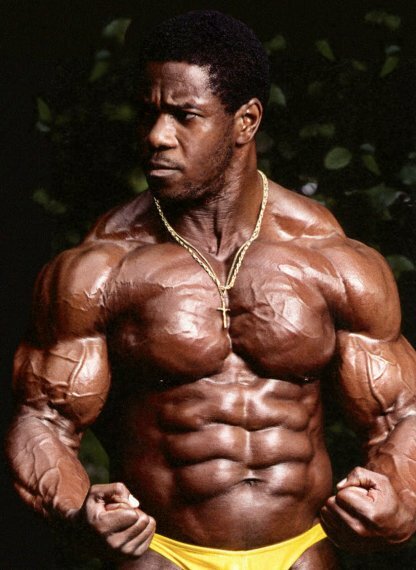 Bodybuilding, he got carried away at 16 years, thanks to his older brother, an athlete. In 1969, Bertil Fox already won the Junior Tournament of Great Britain. At that time he was only 18 years old. The next years of Bertil Fox are held in active training, comprehension of the complex science of bodybuilding and participation in competitions of different scale. The most significant victories of Fox are at the end of the 70-ies: in 1976 he became a prize-winner, and in 1977, 1978,1979 the winner of the tournament Mr. Universe according to NABBA. The talented bodybuilder was seen by Joe Weider himself and invited him to move to Los Angeles, which Fox agreed. In 1981, Bertil gets a pro-card and in the next 13 years he performs in professional tournaments. 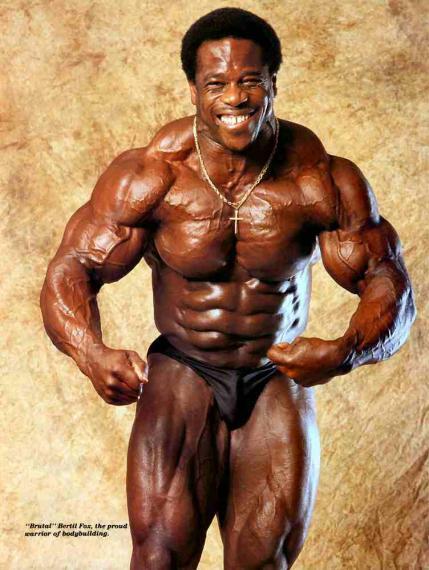 This bodybuilder has always been distinguished by rare zeal and huge power loads in training. Editor of the famous magazine FLEX, Bill Reynolds, even gave him the nickname “Brutal” just for these reasons. In addition, Fox was known for his explosive nature, which often helped him in tournaments, but extremely complicated in everyday life. 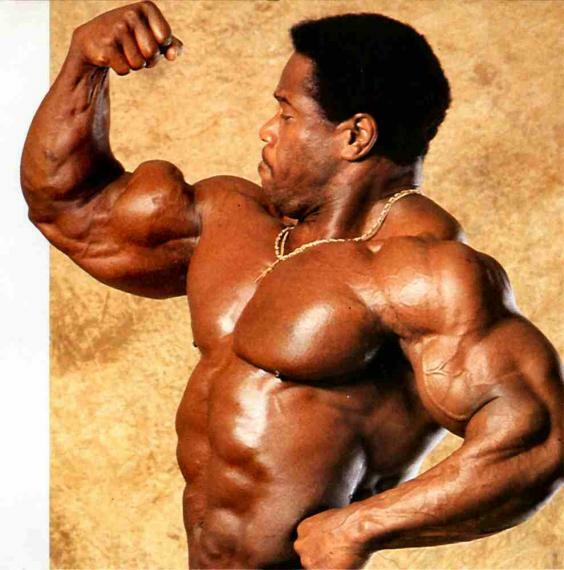 Become a professional five years earlier – and the title of Mr. Olympia would almost certainly have been with him. But, Bertil spent his best years on the conquest of amateur tournaments, which, of course, quite disappointed his fans. He graduated from the career in 1994, performing at the tournament Ironman Pro and not even entering in the top 10. The reason for leaving was simple – he exhausted his opportunities and decided to leave, remaining in the memory of his admirers as an excellent bodybuilder. He returned to his hometown of Saint Kitts, where he was not about 40 years old and opened his gym there. In 1998, the whole world of sports fans were shocked by the unexpected news – “Brutal” Bertil Fox was convicted for the murder of his wife and mother-in-law. What prompted the former champion and professional athlete to commit such a shocking act – still remains a mystery. Whether the “brutal” nature of Fox, alcohol, drugs or the effects of steroids was also to blame is also unknown. 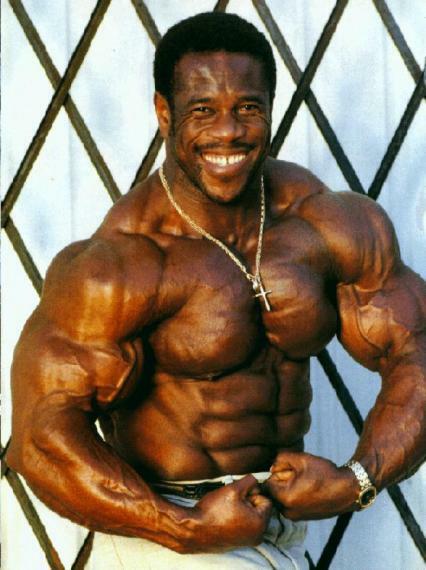 The original verdict of the bodybuilder was the death penalty, but after the appeal it was replaced with a life sentence in the prison of St. Kitts. In 2008, he tried to appeal his punishment, but the trial continues to this day and apparently his fate can not be avoided. 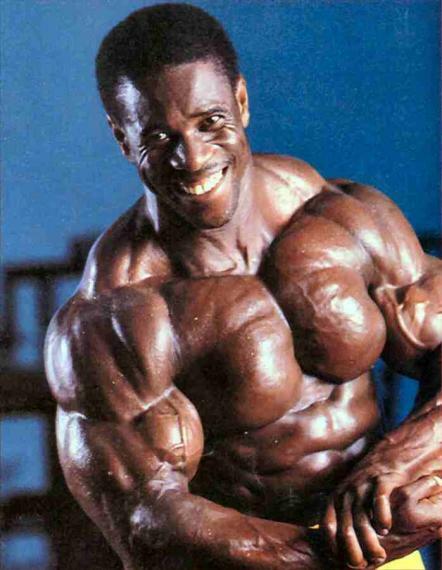 Yet for many fans Bertil Fox was and remains the standard of a real bodybuilder who overcomes all obstacles to achieve his goal. 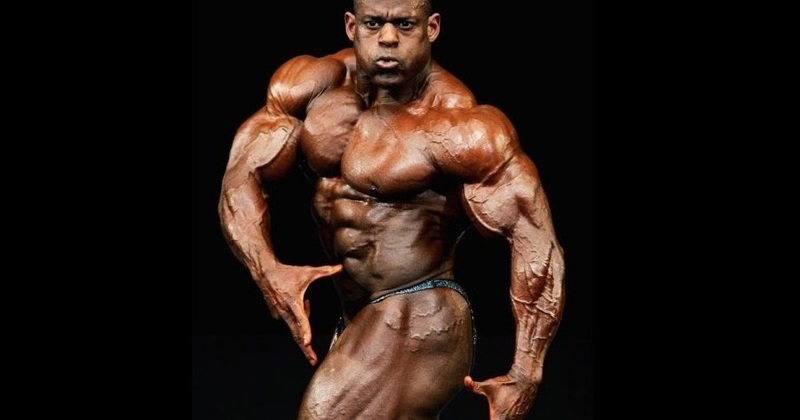 This entry was posted in Top Bodybuilders and tagged IFBB Pro, Mr. Universe. Bookmark the permalink.